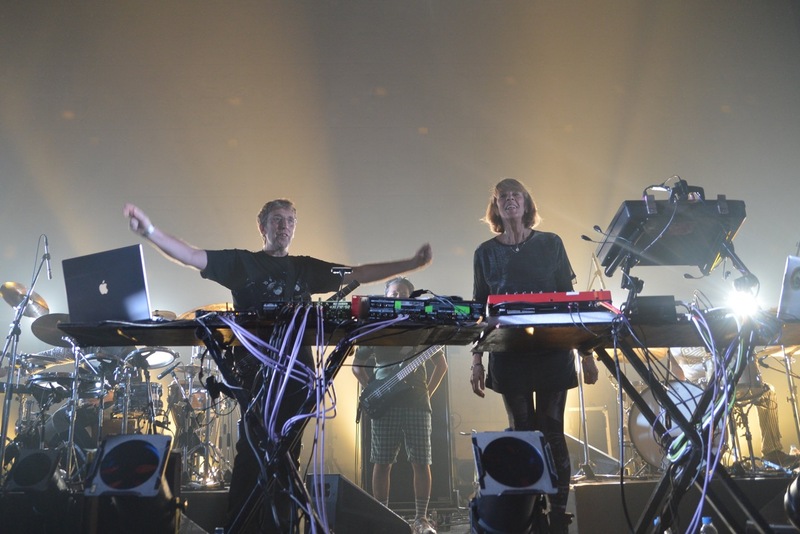 Pioneering dance band System 7 will play a Live set at The Rescue Rooms in Nottingham on Thursday 26th November in celebration of the release of their new album ‘X-Port’, simultaneously released with their Mirror System album ’N-Port’ on the A-Wave label. NottinghamLIVE’s Geri Patterson caught up with them before their visit to the city. Can you explain to our readers who System 7 are? I’m Steve Hillage and my partner is Miquette Giraudy. We first came together in the psychedelic rock band Gong, but we gravitated towards electronic music in the 1980s and started System 7 in 1989. I play guitar and I also program the beats. Miquette plays synthesisers. We have a musical style that ranges from softer more ambient sounds to tough techno-trance. We have 2 new albums out at the moment:- N-Port which is more chilled under our Mirror System guise and X-Port which is more full power from System 7. You have been together for 25 years and how do you feel the techno scene has evolved since then? Obviously there are more genres and micro genres now than there were then but I’m really upbeat about the scene in the circles we move in. There’s a lot of great things happening, and fantastic festivals to play at where there’s a real appetite for what we do. But I’m not such a fan of commercial EDM, which is also still a big thing at the moment, and I don’t enjoy Ibiza as much as I used to. Berlin’s still got some great things happening though with artists like Recondite, and Paris is really firing with clubs like Concrete. What made you decide to go into the techno scene? It was a long and natural progression from our psychedelic past and our earlier experiments with synthesisers. We watched the dance music movement build in the 1980s and then it became our musical home. You tour Europe a lot, which has been your favourite country to play & why? Actually our favourite country outside of the UK to play is Japan. We’ve developed a really good communication out there and many people really understand our music on quite a deep level, despite us not speaking well the language. Japan has a highly developed dance music and techno scene. What advice do you have for up & coming bands? The advice originally given by Jimi Hendrix:- ”Stay with your thing”. What are your views on downloading music, do you feel people are shying away from buying physical copies? We try to make our CDs into nice stylish physical objects that are a pleasure to have, and we still sell good numbers of CDs. There is one thing that is making it harder now though as fewer laptop computers have CD drives and many people like to listen to music on their computer – and of course many also listen on mobile devices. Downloading music is fine but we think that it should be paid for. With iTunes if you get our full albums you also get a pdf file with the artwork and credits. You guys are in Nottingham on Thursday, will you have any time to relax & check the city out? Unfortunately we won’t really have any time for this as the next day we have to travel to Southampton for another show. What’s next for you guys after this tour? I’m putting together a large box set of all my earlier work up to the first System 7 album that was released in 1991. There will be 22 CDs. It’s a massive job. If you could use anything as a time travelling device what would you use and why? 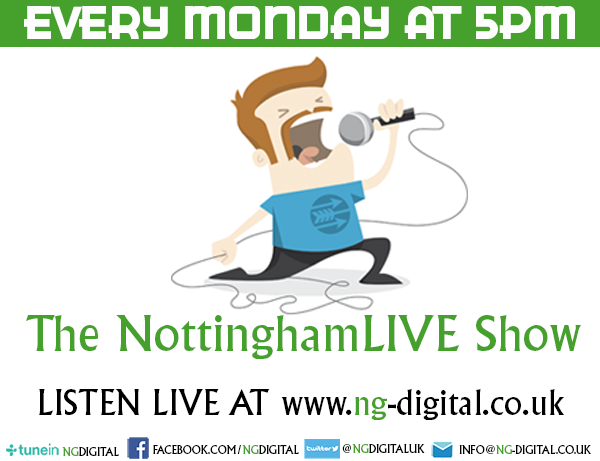 Finally what advice would you give to NottinghamLIVE readers?